ICE - International Centre of Excellence is Mountain Masters' sister company, and is BASI's European Business Partner in the world's ultimate ski resort - Val d'Isère. 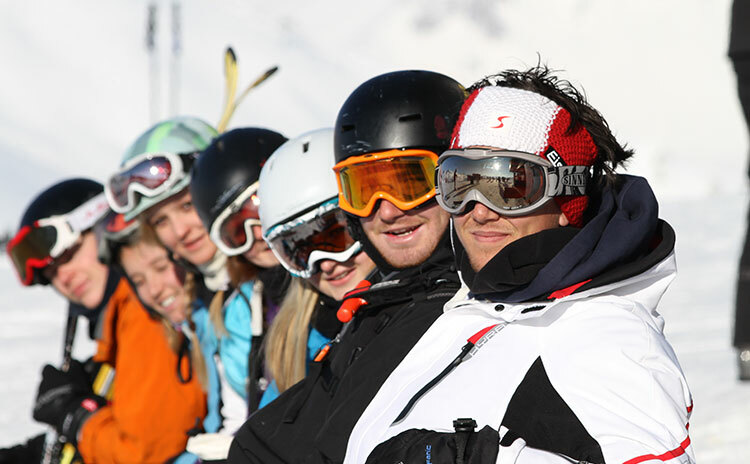 With ICE you can attend all official BASI courses including Gap Courses, a range of ski instructor courses and snowboard instructor courses, BASI Level 1 Ski Instructor Training, BASI Level 2 Ski Instructor courses, and performance instructor courses. 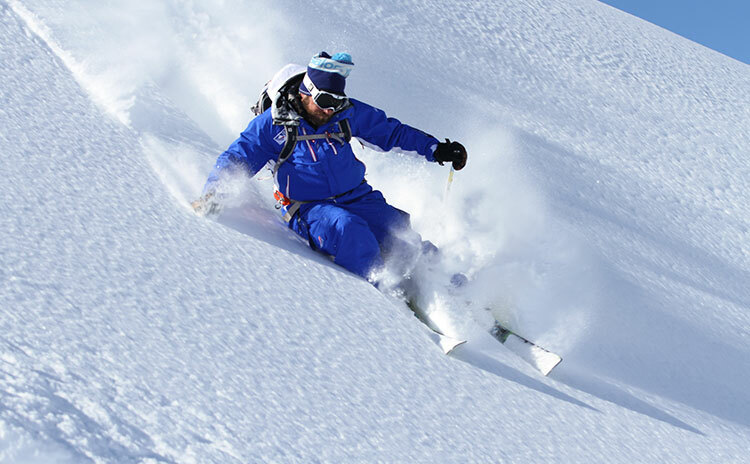 ICE is the only Gap Provider to use BASI Trainers exclusively for all ski instructor training, snowboard instructor training and assessing on both ski and snowboard instructor courses. This means you receive the highest level of training from the people who will be assessing you at the end of the course. Read more reasons to choose ICE as your Gap Course Provider. 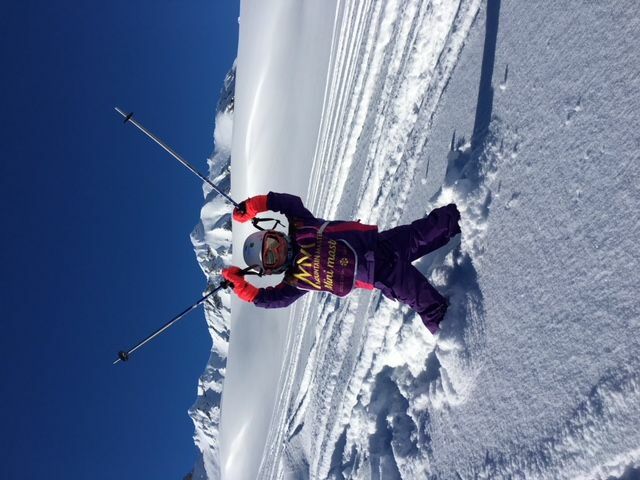 Whether you are taking a career break or a gap year, there is suitable course to help fast track you into the ski industry.